Hey dudes — your modus operandi during baby’s birth can consist of more than shelling out ice chips, taking the occasional photo, and having the life squeezed out of your hand. The vibes you put off directly affect your baby’s and lady’s journey through birth. Exuding a calm, confident, and prepared demeanor (even if you’re faking it!) will help your birthing honey assume more of a goddess essence than a “What have we done? !” shrill. Here’s how to clear then bolster your emotional state before The Big Day, and infuse traditional childbirth preparation methods with deeper meaning. Sometimes, releasing negative emotions via talking and journaling isn’t enough — that junk may need to be worked out via physical exertion. 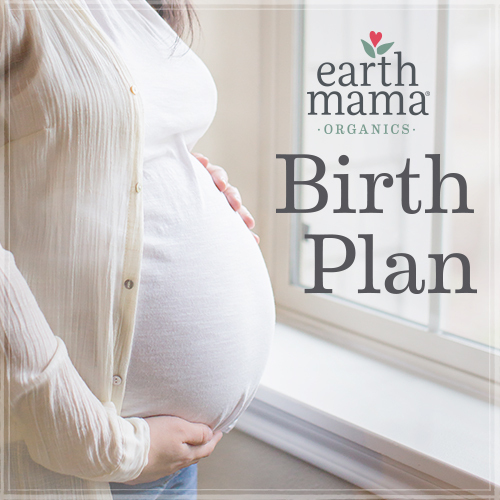 Make a list of any and all fears you have surrounding the birth of your child, and all areas of your life the birth will affect (which is everything). Every day, or every other day, choose one fear from the list and exercise it out. As you run (or bike, or engage in any other exercise of choice) envision the fear being released via your sweat.